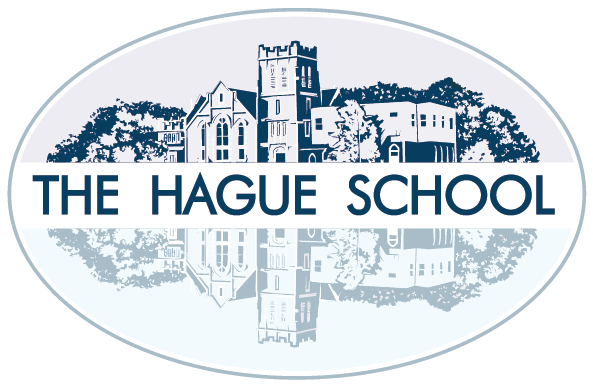 The Hague School admits students regardless of race, gender, orientation, religion, national origin, and/or socioeconomic background. © 2018 The Hague School. All Rights Reserved.